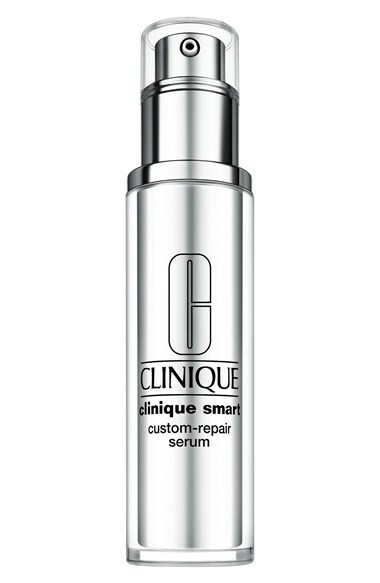 I’ve only had this serum for a couple of weeks but I’m loving it so far. I’m still using my Sunday Riley Good Genes Treatment, but adding this over top and under my moisturizer (still loving this one from Algenist). It’s making my skin super soft and I love it. I have the dark spot treatment from Clinique as well and I like the way this one feels a lot better.